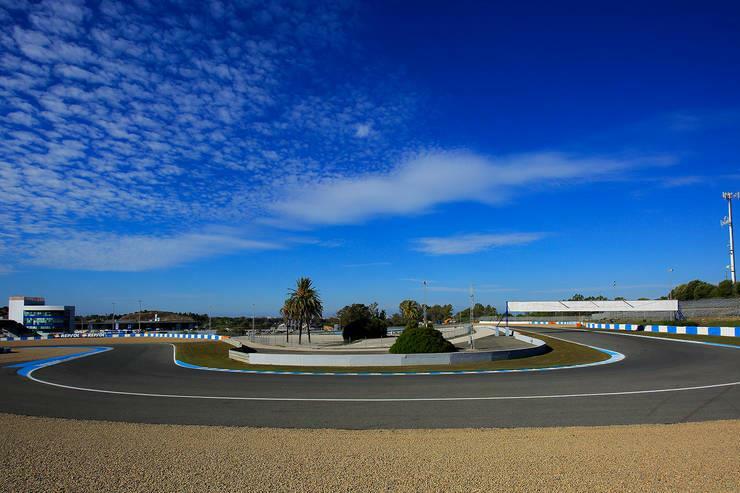 The Jerez local government have approved nearly €1 million in funds in their latest budget so that the home of the Spanish Grand Prix can be fully resurfaced ahead of next year’s race, following repeated complaints from the MotoGP grid. The old surface, dating from 2008 and heavily worn at the well-used track, was abrasive without giving grip, especially in the high temperatures that the Southern Spanish track is known for. The result was a number of issues that plagued many on the grid both this year and last, with riders complaining of a lack of feeling, grip and of tyres spinning in a straight line. The timeline for resurfacing has yet to be confirmed, but could take place over the testing ban period in December and January thanks to the track’s popularity with teams for testing in not only MotoGP but also World Superbikes and Formula One. It will also no doubt serve as a call to action for the Catalunya circuit, where similar grip issues have been occurring in the past few years and where Dorna bosses recently aimed a scathing rebuke at, suggesting that unless changes were made for 2018 the championship would not be returning to their home round.